On June 24th George married Emily Annie Isabel Gower at St John's Church in Woolwich. 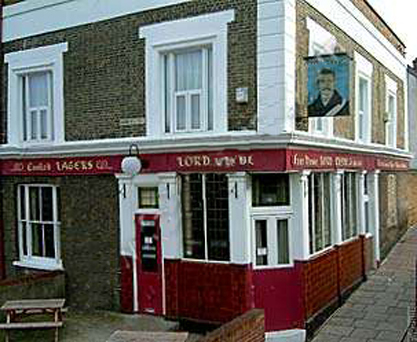 The couple were living at this time at Emily's father's pub The Lord Clyde on the corner of Brookhill and Nightingale Roads Woolwich. George was employed as a cinema clerk at this time. 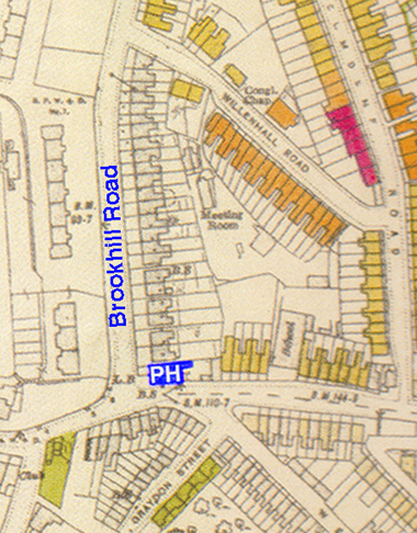 The location of the pub can be seen on the 1945 Bomb Indication Map. It obviously avoided any bomb damage the red shows a direct hit.